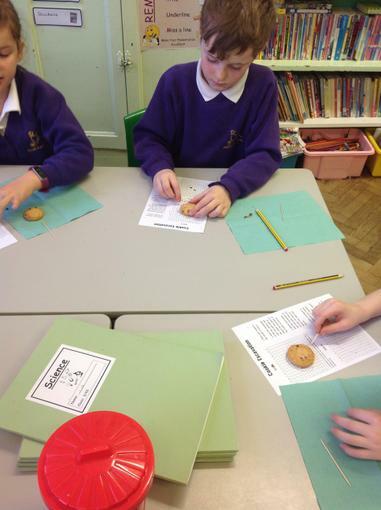 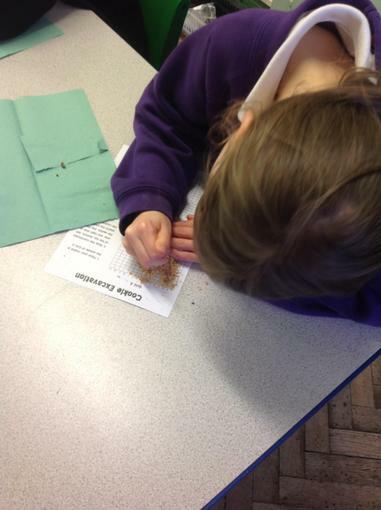 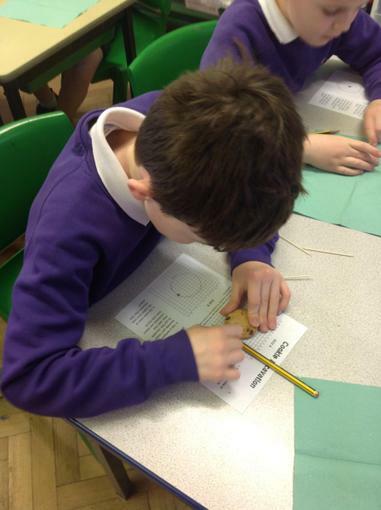 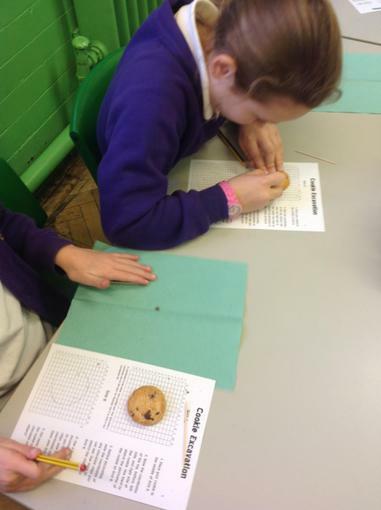 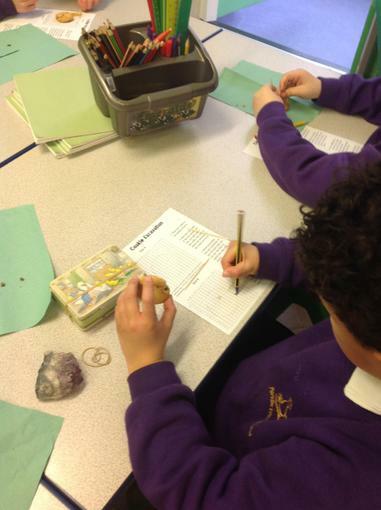 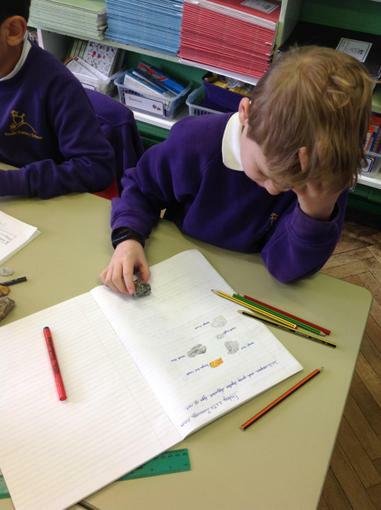 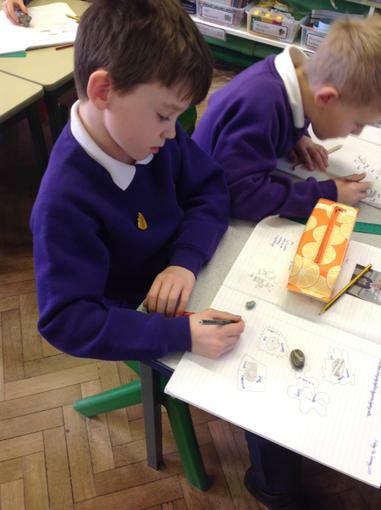 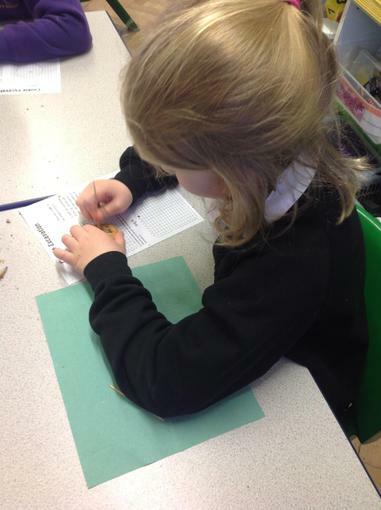 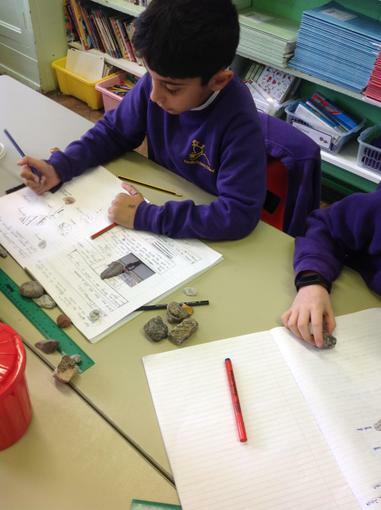 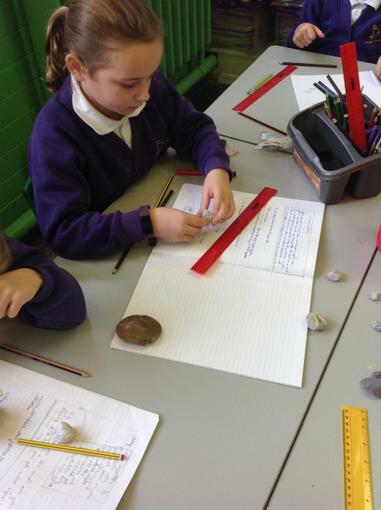 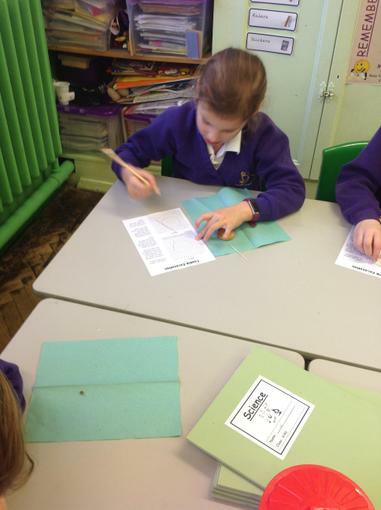 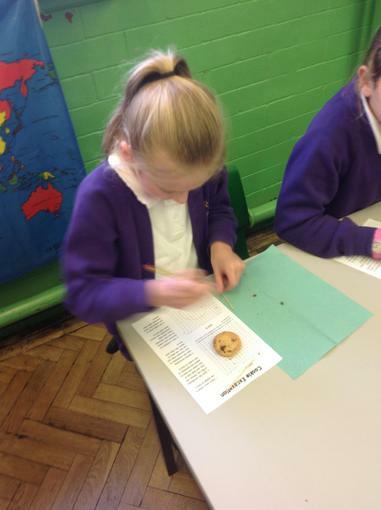 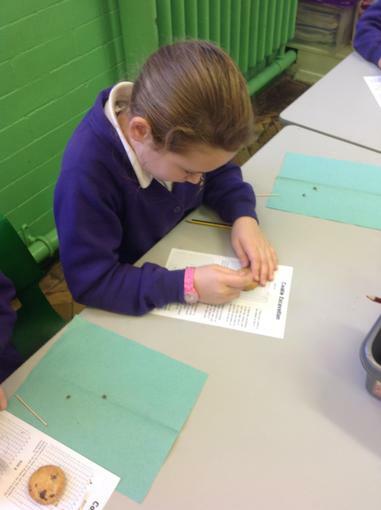 This we we have been investigating fossils. 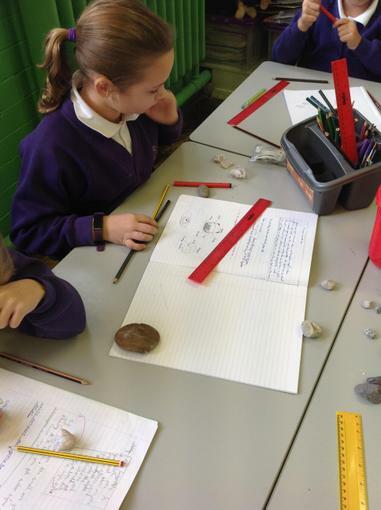 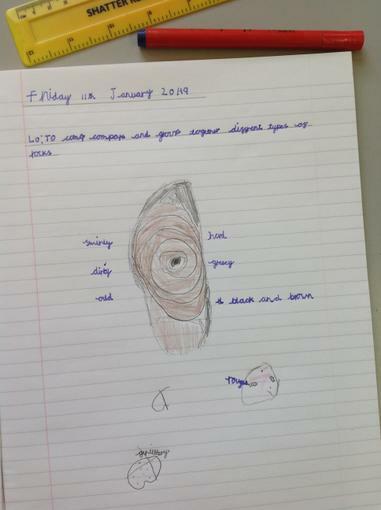 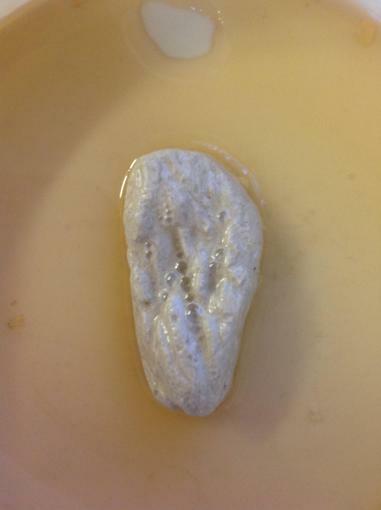 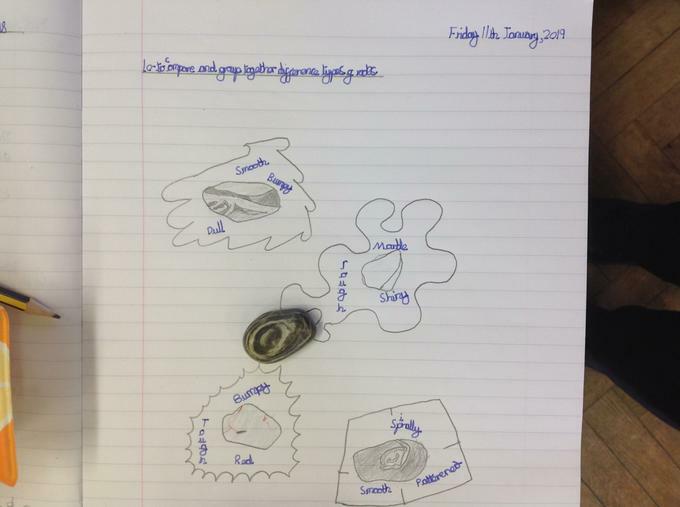 We looked at how a fossil is formed in sedimentary rock. 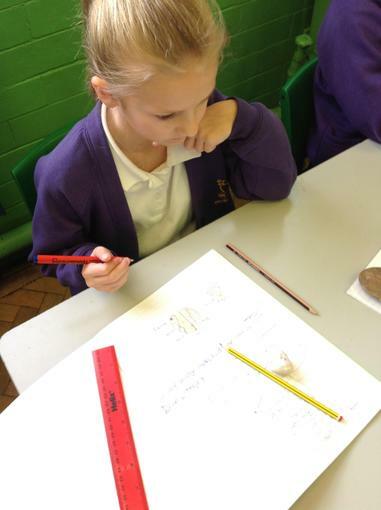 We understand how hard it is to find fossils and the care needed to excavate them. 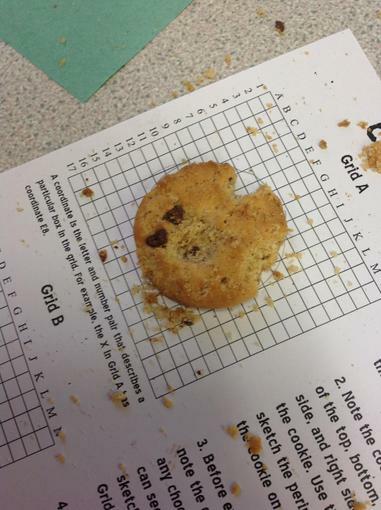 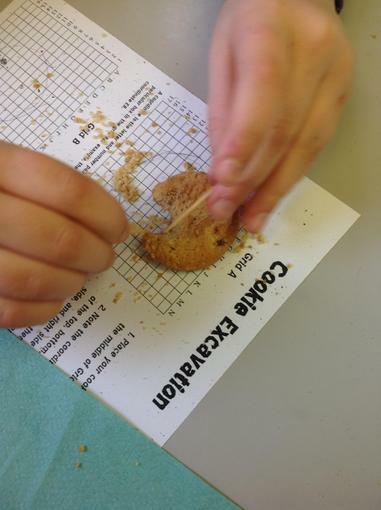 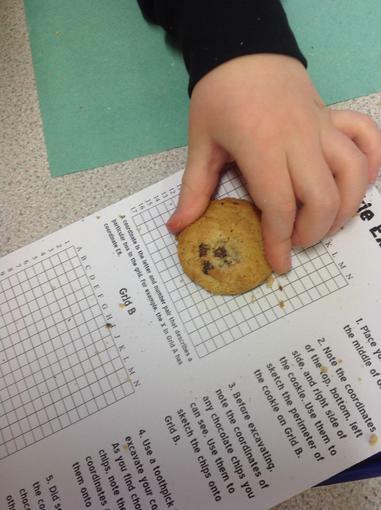 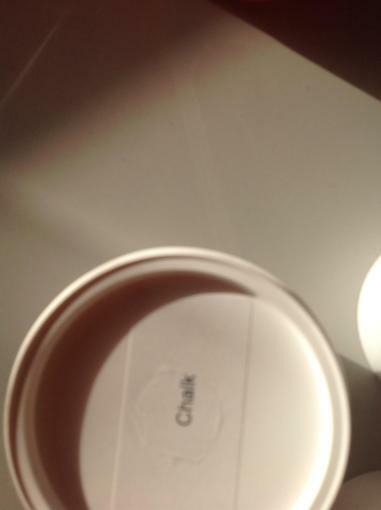 We tried excavating chocolate chips from a cookie. 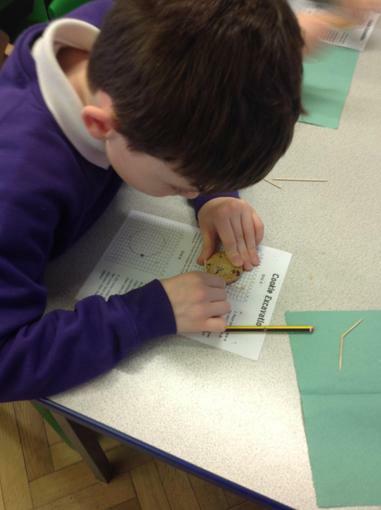 It was good fun, challenging and messy! 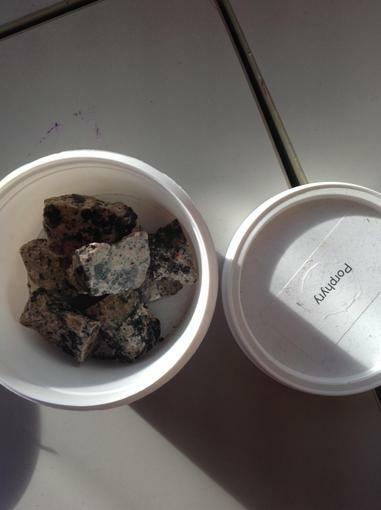 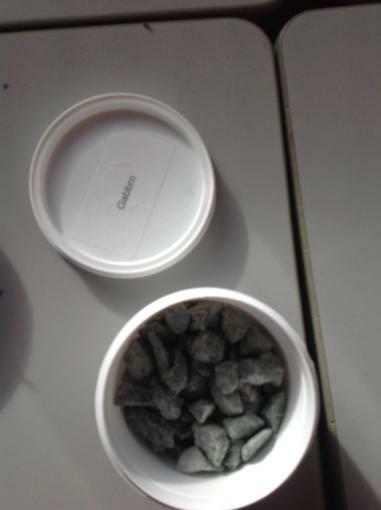 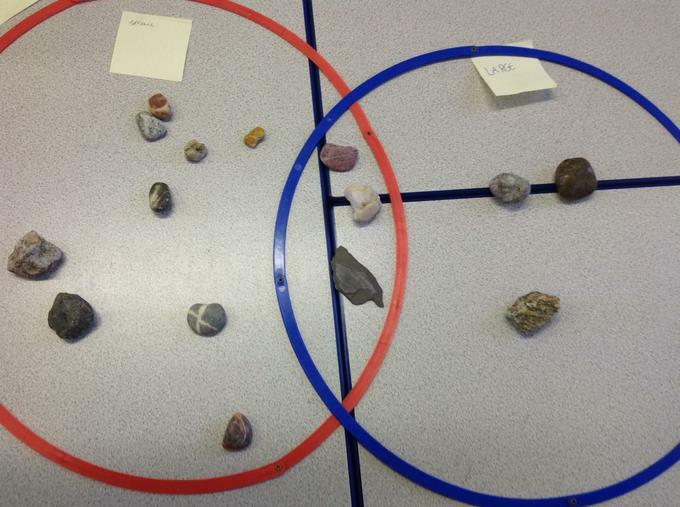 We looked at the properties of rocks. 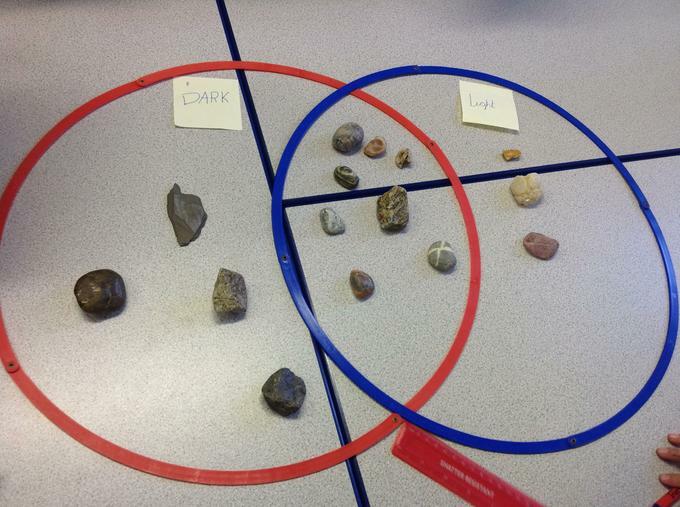 We looked for the most durable rock. 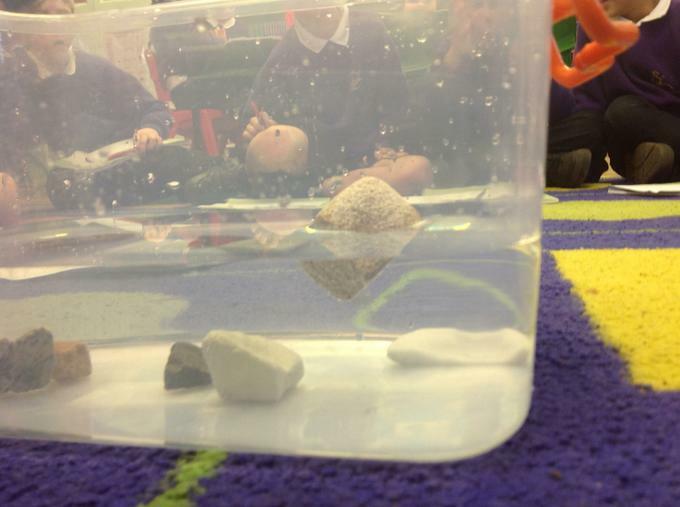 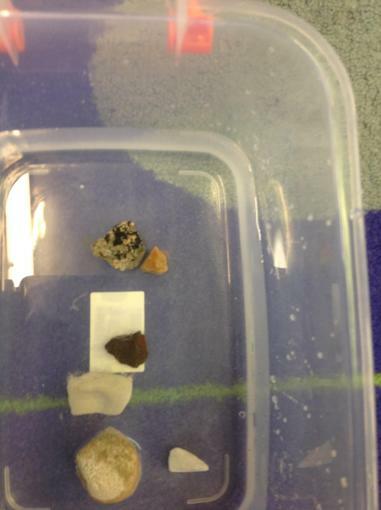 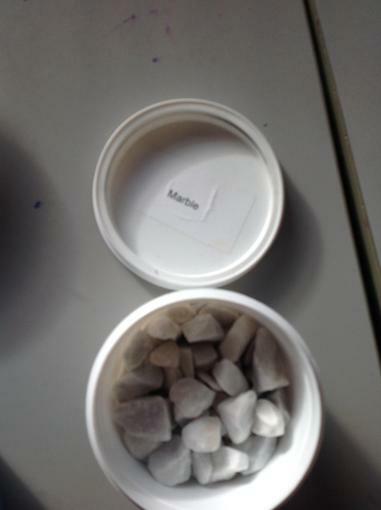 We tested a variety of rock types with an acid (vinegar), we scratched them to see if they crumbled and we investigated whether they floated or sank. 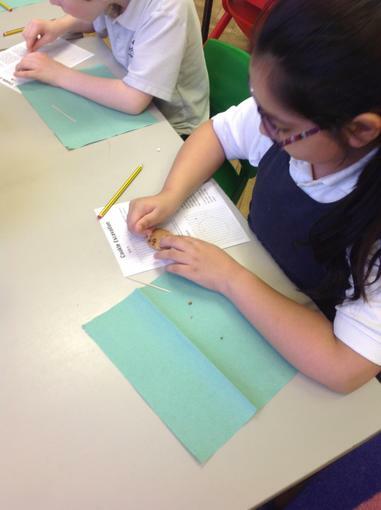 We made mud pies using food to represent the different layers under our feet. 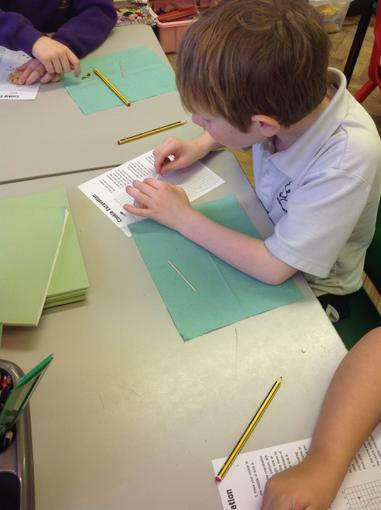 We really enjoyed this activity! 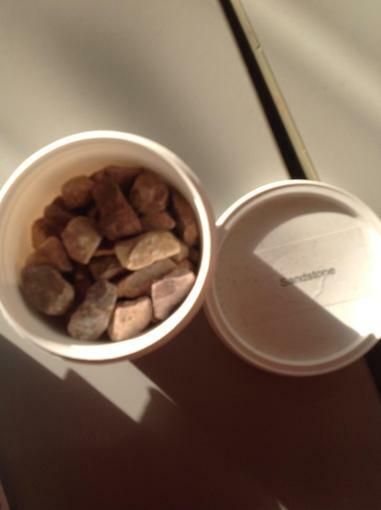 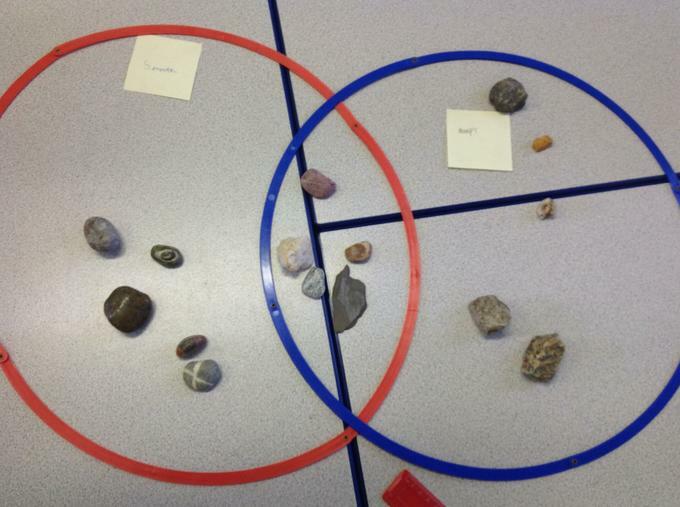 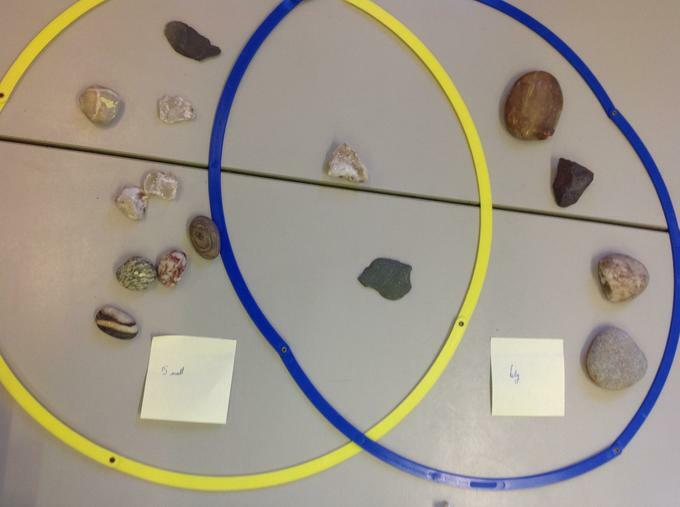 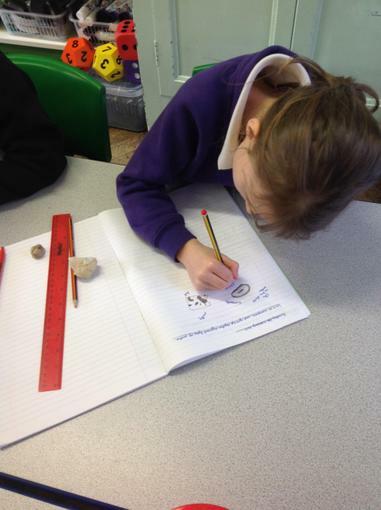 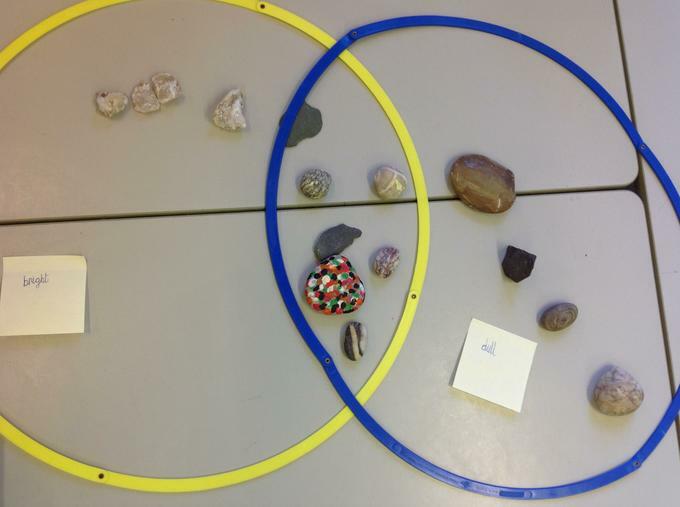 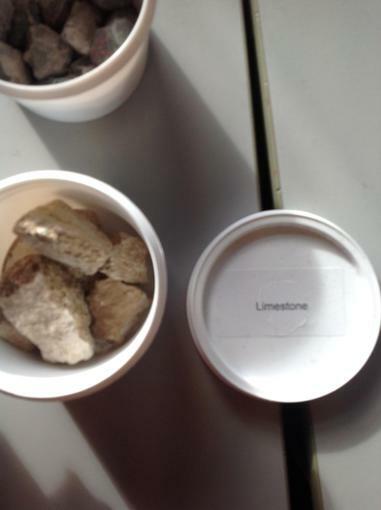 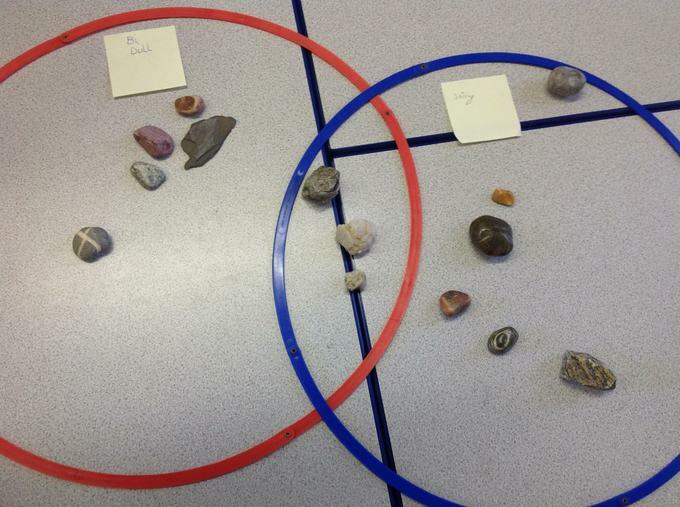 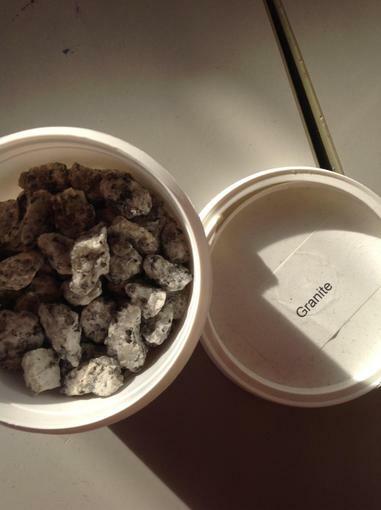 We looked at a range of rocks and compared their size, shape, texture and colour. 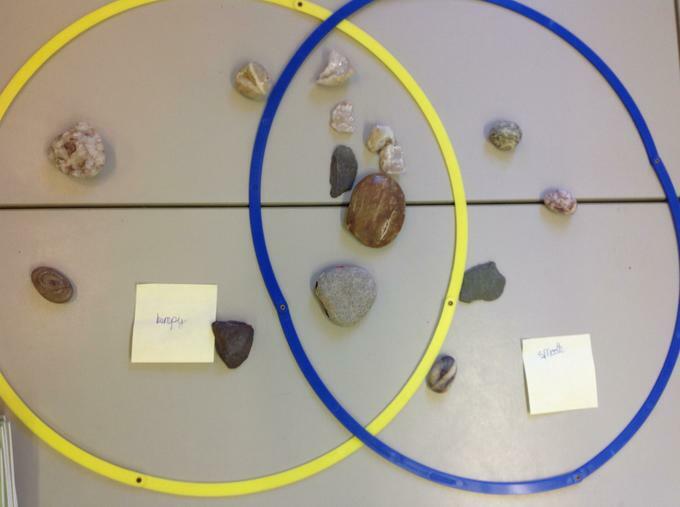 We sketched a selection and considered ways to describe them.